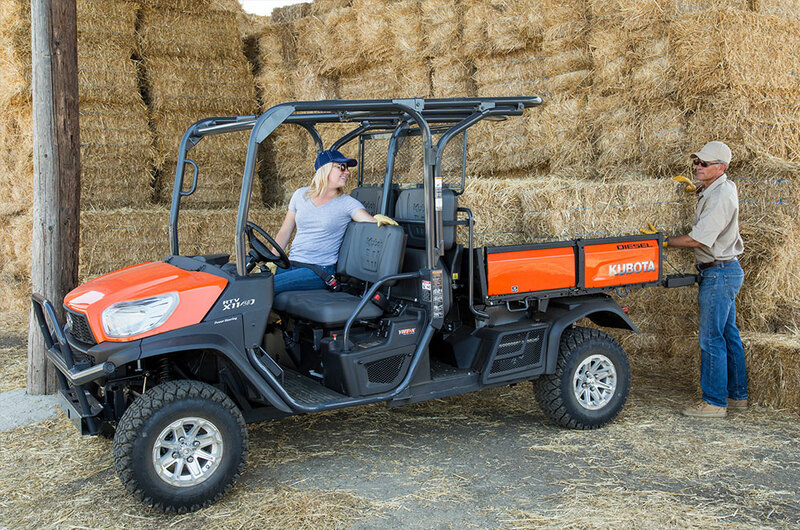 Kubota's RTV-X1140 offers the ultimate in power and versatility, designed for heavy-duty applications in the toughest environments. 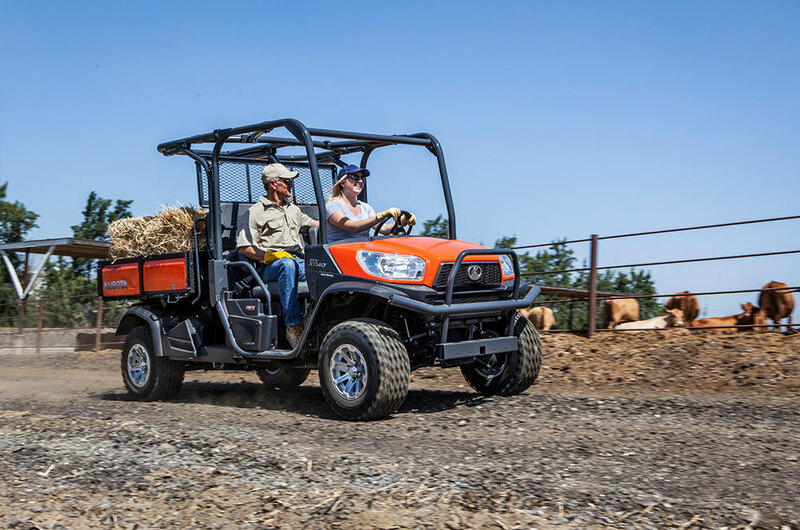 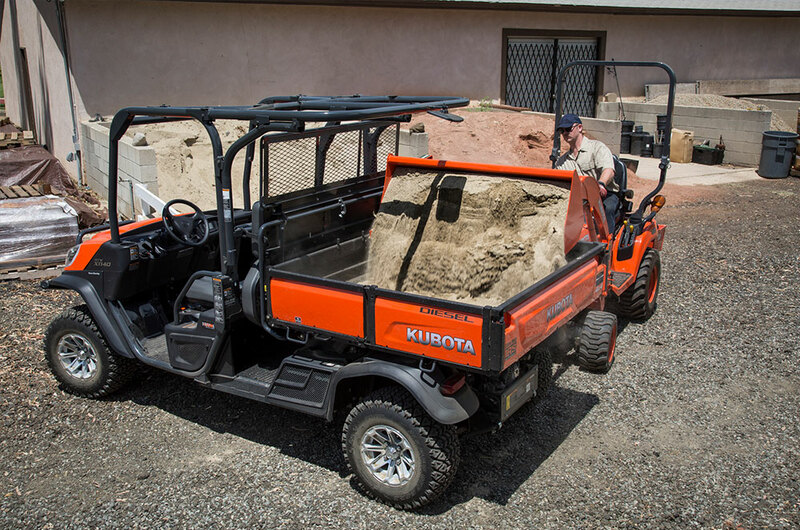 Powered by Kubota's 24.8HP engine and featuring Kubota�s unique Variable Hydrostatic Transmission, the RTV-X1140 delivers best in class control on rugged terrain. 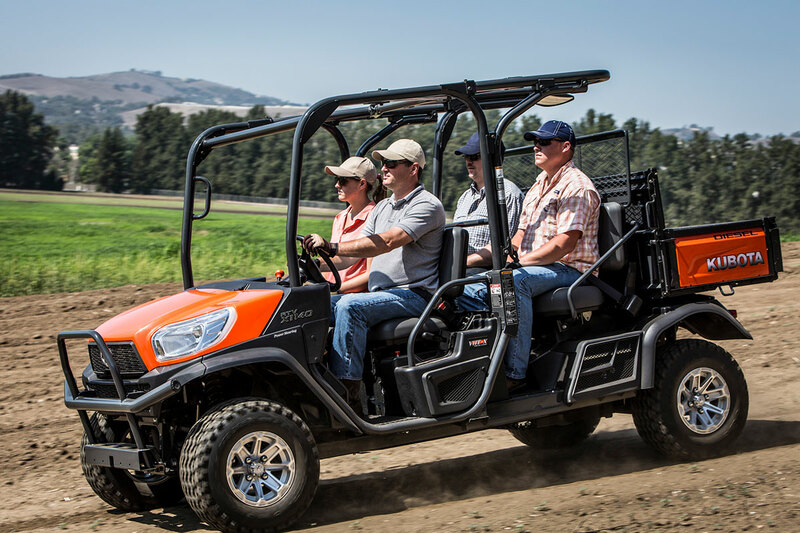 Experience exceptional versatility with the RTV-X1140's unique design, allowing you to change easily from transporting materials to diving more passengers with a convenient second row of seating.